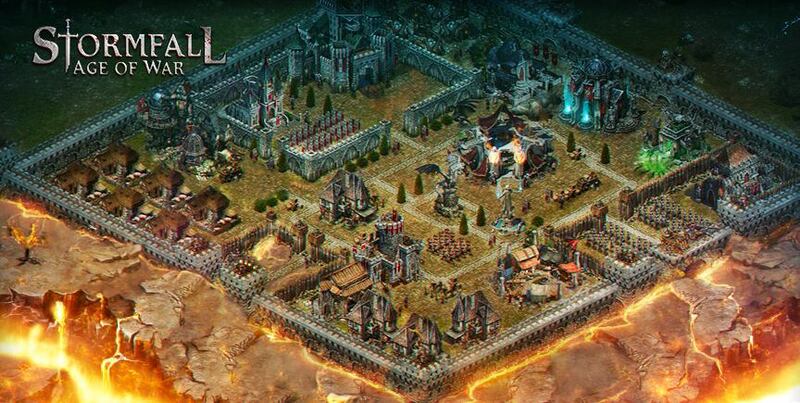 Stormfall – Age of War is all about collecting resources so that you, as a Lord or Lady can generate enough troops and technology advancements to expand your forces for offensive action against other players or the in-game quests and defensive troops so that you can protect your castle and your territory. For the complete Stormfall Walkthrough click here! The game is designed for you the player to grow and expand your Army. However, to do this you must interact with other players and form teams. These teams are called Leagues, and Leagues are at the center of massive Multi-player online games. 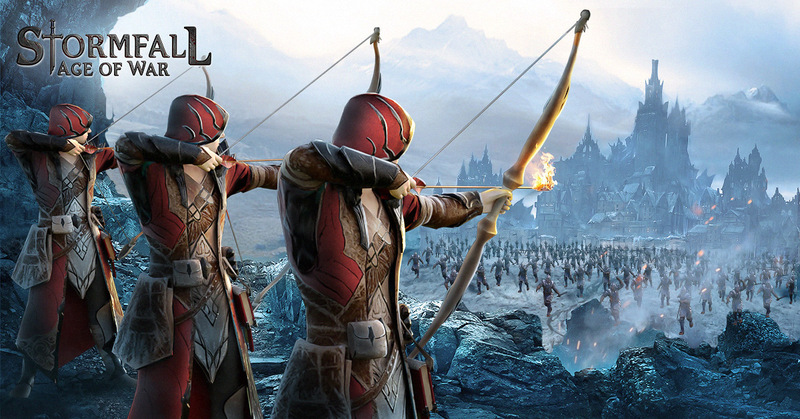 The interaction between players is at the heart of the Stormfall gameplay experience. This covers all the different ways you can influence and engage the other players. You can easily interact with your fellow Lords/Ladies from the Map interface: Go to Map and position your mouse over other player’s Castle. You can choose an action (Trade, Besiege, Raid, etc.) from their Castle’s pop-up menu. You can also interact by visiting their Castle: Go to other player’s Castle. Click “Action” on the right menu and choose the action you want to perform. Alternately you can do actions from the Keep. At the Keep, Embassy and Market in your Castle you can perform military actions, conduct diplomacy and trade. ** Whatever you decide your Strategy is, be it aggressive, defensive, diplomatic, none of these shall matter if you cannot command your territory. Such are the decisions you will need to make to make your strategy become reality in Stormfall – Age of War! Play Now!